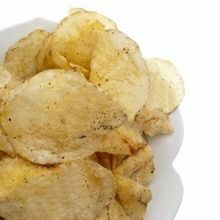 In order to keep transparency in dealings, we offer our clients an invoice including the details of the products, quantities and price on which both the parties agreed for the payment. 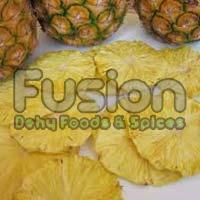 Moreover, our payment procedure is safe. 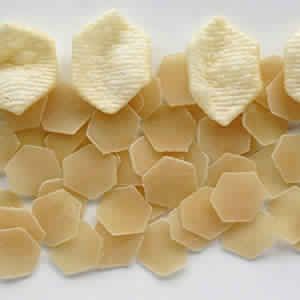 We have a dedicated staff that ensures the quality of material used for designing and production. 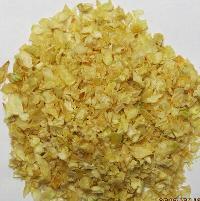 The inspection is done on the initial stages to make the final product free from defect. 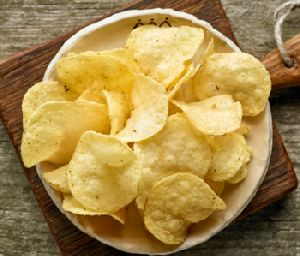 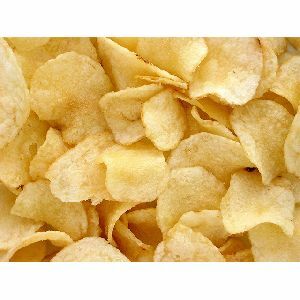 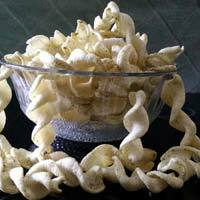 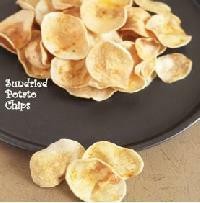 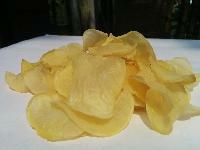 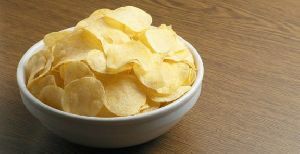 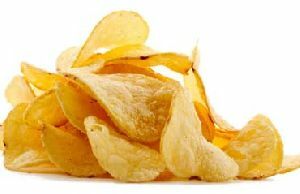 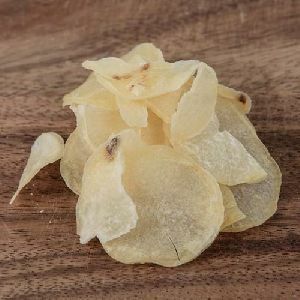 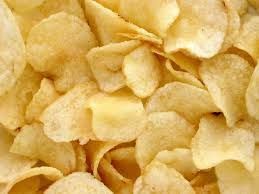 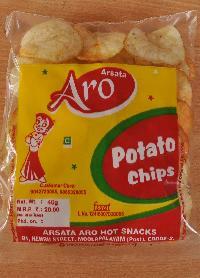 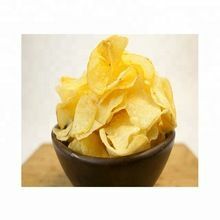 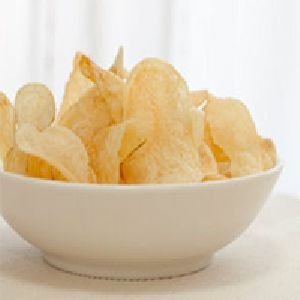 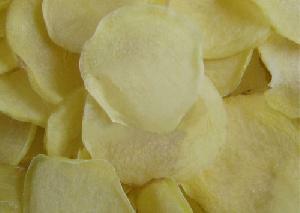 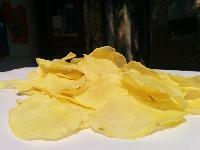 We are offering dehydrated potato chips made from 100% italian potatoes. 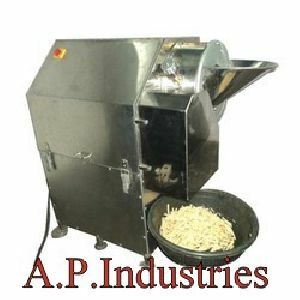 Features : Robust and reliable design. 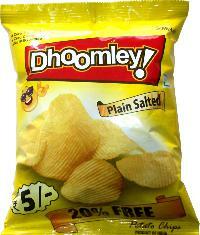 Dhoomley Salted Potato Wafers are made from high quality choicest potatoes. 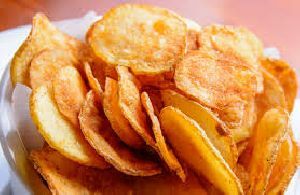 We manufacture export quality potato chips with hygenic potatos. 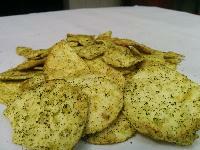 Added light chilly powder with salt for taste. 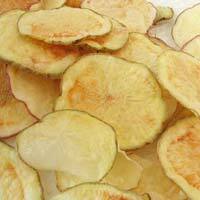 we are offering 7days golden potato chips - tomato. 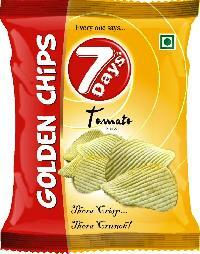 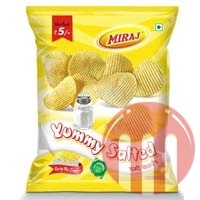 7 days golden potato chips - tomato available in 5, 10, 20 and bulk pack as per vendor requirement. 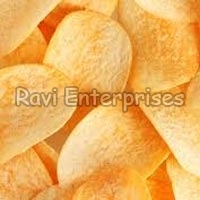 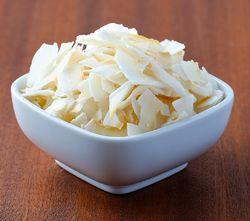 Sanvi Food Products Pvt. 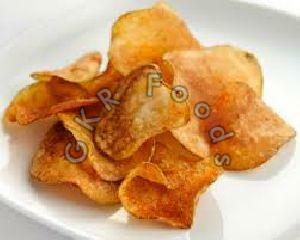 Ltd.
Jayant Snacks & Beverages Private..